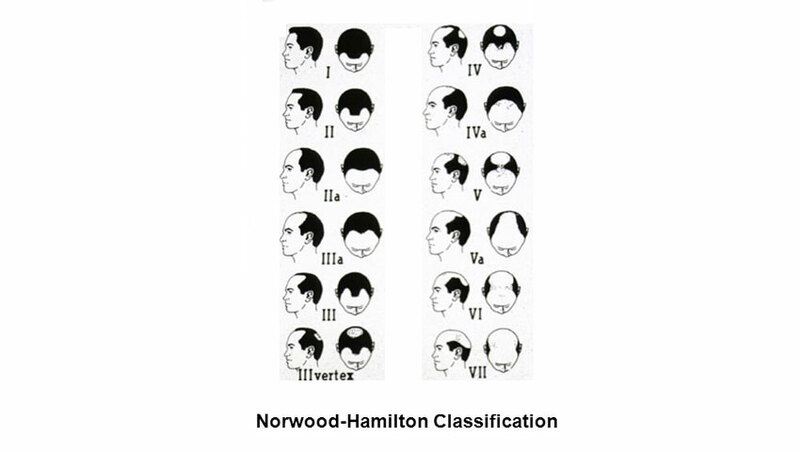 It is partial or complete lack of hair growth loss and thinning of hairs begin at temples and the crown, gaps between two hair shafts increase making the hair less dense. Along with it, hair shaft also loses. Its thickness makes it more prone to damage. It is Characterized by thinning which ends up in low hair volume. There is an increase in hair count on combing widening of hair parting with thinning of crown area of the scalp is also evident. 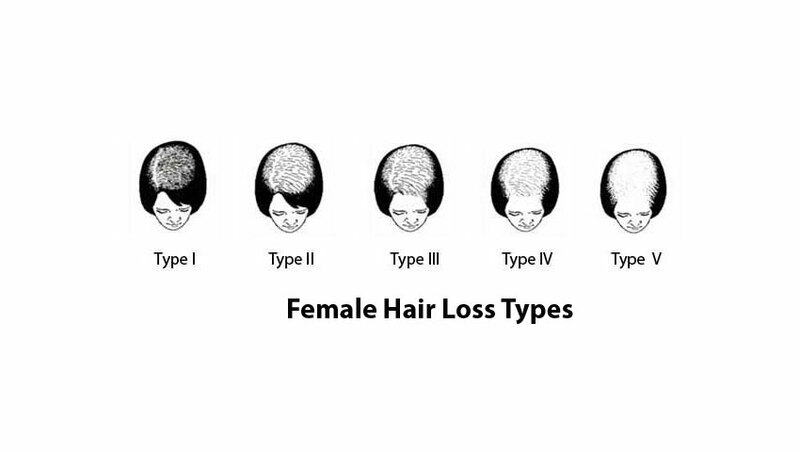 In females baldness after childbirth, lactation and menopause phase is also seen. 1].Physical analysis of hair through digital capilloscope and a thorough examination to assess the root cause of the problem. 2]. Specific homoeopathic medicine is individualised according to patient is selected to prevent excess hair fall new hair growth stimulation. 3]. Tricho-scalp treatment is given to stimulate hair follicles. Along with this a specific hair case regime is given as home case with diet & lifestyle advisory. As hair treatment requires time, periodic review, quality products & runtime maintenance Tricho scalp. Treatment is advised for healthy hair lifestyle.